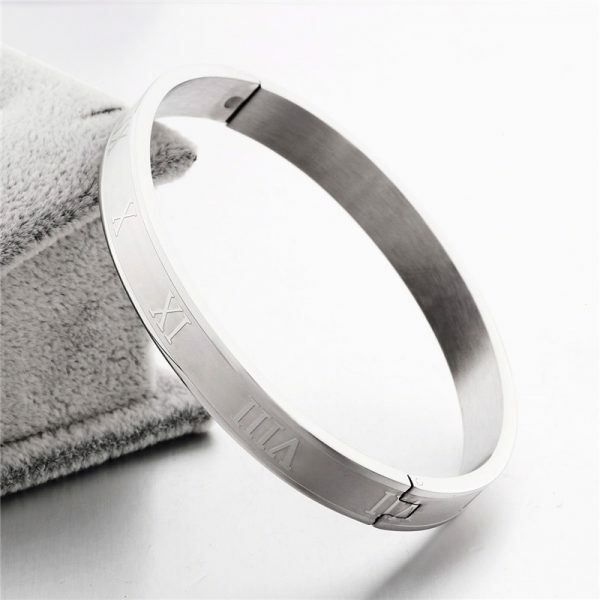 This men’s roman numeral bangle is a sleek and stylish addition to any gentleman’s accessory collection. Finely crafted from 100% stainless steel and available in three different masculine colors to choose from silver, black or rose gold. 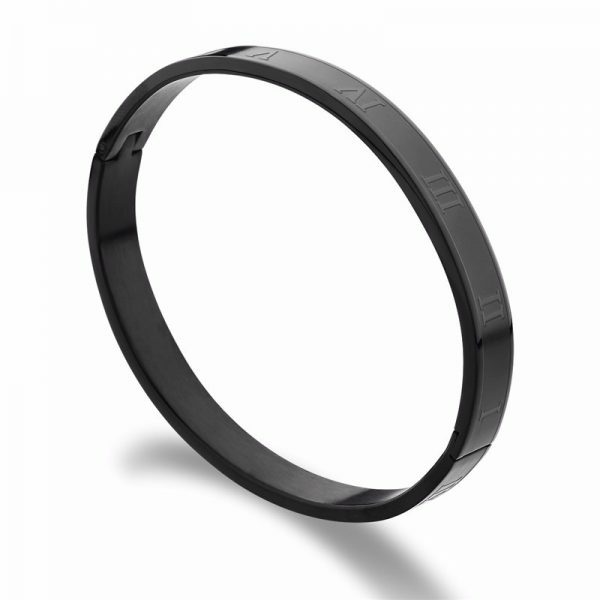 This bangle also has a matching ring that is sold separately. Add some unexpected personal style to your wardrobe and try pairing this bangle with your favorite watch. Mix and match it with other bracelets you may already own for a look that is on trend for today’s modern gentleman. 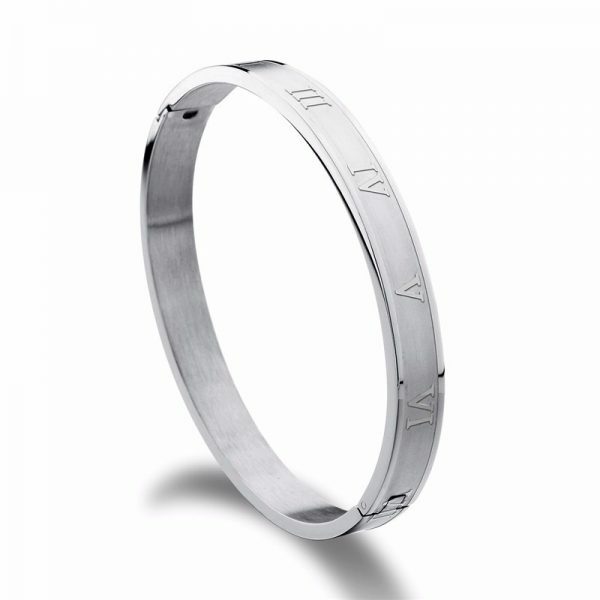 Get noticed for your accessory style as well as your wardrobe when you wear this men’s roman numeral bangle. 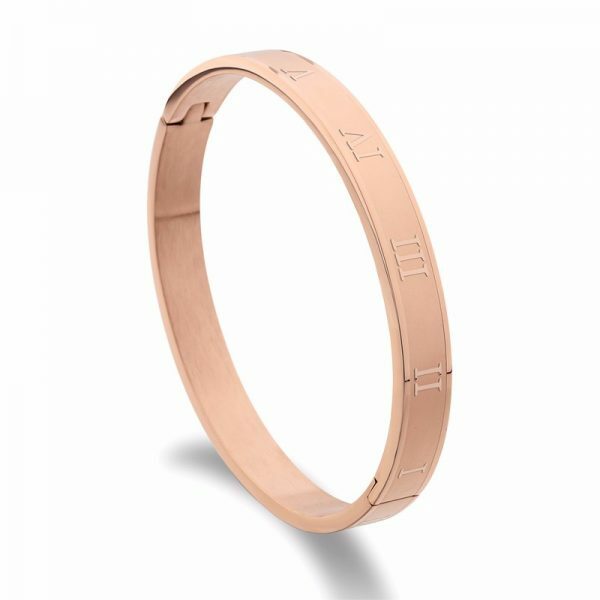 Wear this men’s roman numeral bangle and take your accessory game to the next level. It is easy and affordable to upgrade your look when you purchase this beautiful accessory. 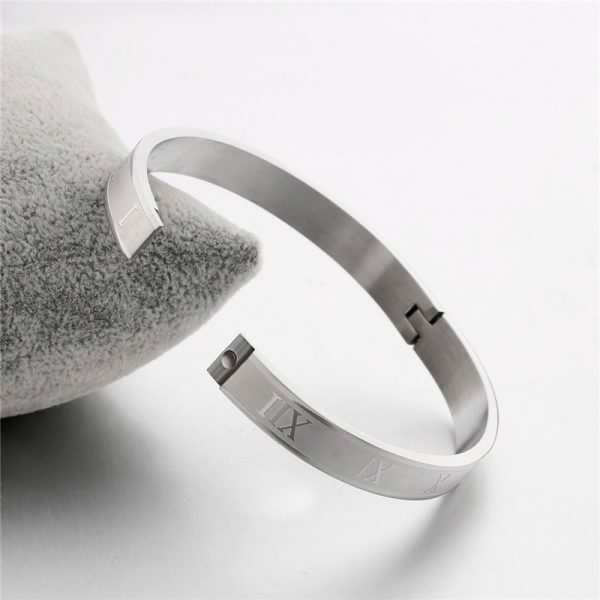 This men’s roman numeral bangle makes a great gift for the modern gentleman in your life. They are perfect to use as grooms men’s gifts, Valentine’s Day, Father’s Day, for the holidays, anniversaries and birthdays. Spoil yourself or those that you love with one of these beautiful bracelets today. I bought this bracelet to give as a gift, the recipient loved it! I’m also very pleased with Gentlemen’s Guru! 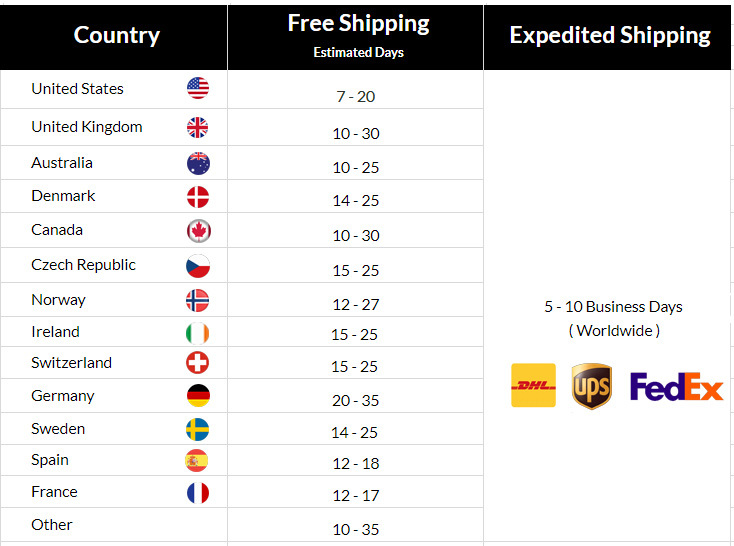 They started the shipping process without any delay, I’m glad I made my purchase with them!